Michael Feldstein takes an interpretation that seems charitable to Thomson in its suit against Zotero, at least in my view. 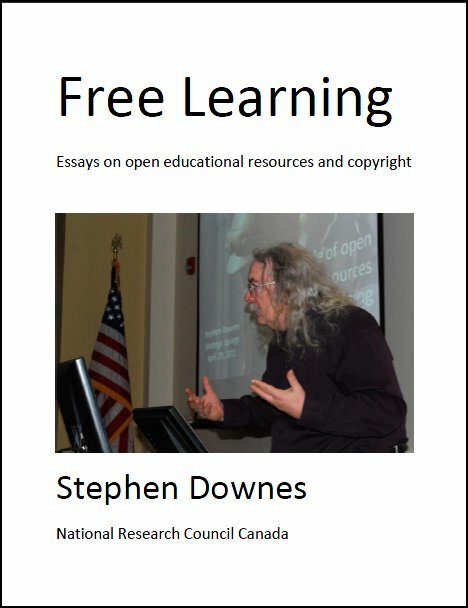 Feldstein explains, "The dispute is not around Zotero's functionality in general but a specific feature that allows Zotero to import EndNote's proprietary file format.... I'm not talking about "stealing" an idea about what features would be beneficial in a software category. I'm talking about stealing the actual work product in the form of 3,500+ laboriously created import format files." It's not the labour that matters, it's the originality and the degree of copying. What Thomson's work original? Is it flat out copied by Zotero? Because if it's just a format being used by some other company, I would say Thomson is overstepping its bounds. More here. Last Updated: Aug 31, 2018 6:46 p.m.